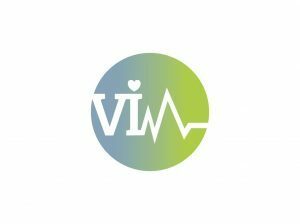 The VIM project – Vitality Intervention for Migrants – addresses adult educators and training providers working with migrants and refugees in various contexts: general adult learning classes, language courses, labour market programmes, integration courses and more. The project substantially seeks to extend the professional competence of these educators in order to address health issues in their teaching, without being health education experts themselves. Development of a research report on health education for migrants. Creation of small training units on health education. Development of an educational guide for educators who work with migrants in different areas. Development of an online platform for health education for migrants providing information and educational resources to educators and other professionals involved in health education for migrants. Development of a report on the experiences and practices of the VIM project that documents and reflects the experiences of the pilot program.